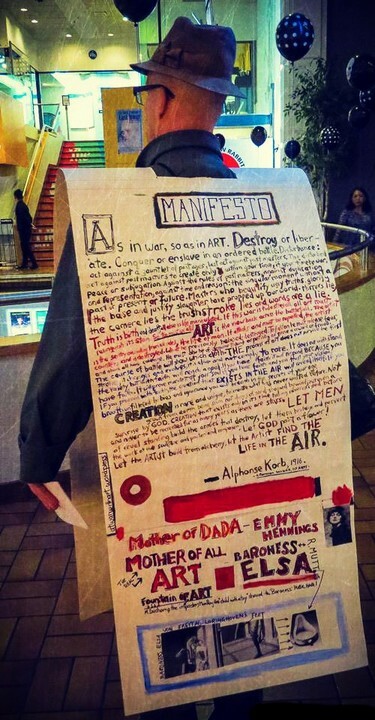 Never leave home without a manifesto! This entry was posted in Art, Dada, photography and tagged Alexander Graf, Alphonse Korb, Andre Breton, Emmy Hennings, Hugo Ball, manifesto, surrealism, surrealist, Surrounded by Lions, Tristan Tzara. Bookmark the permalink.